Home ⎢Who will you nominate for the 2019 Lavanchy Award? 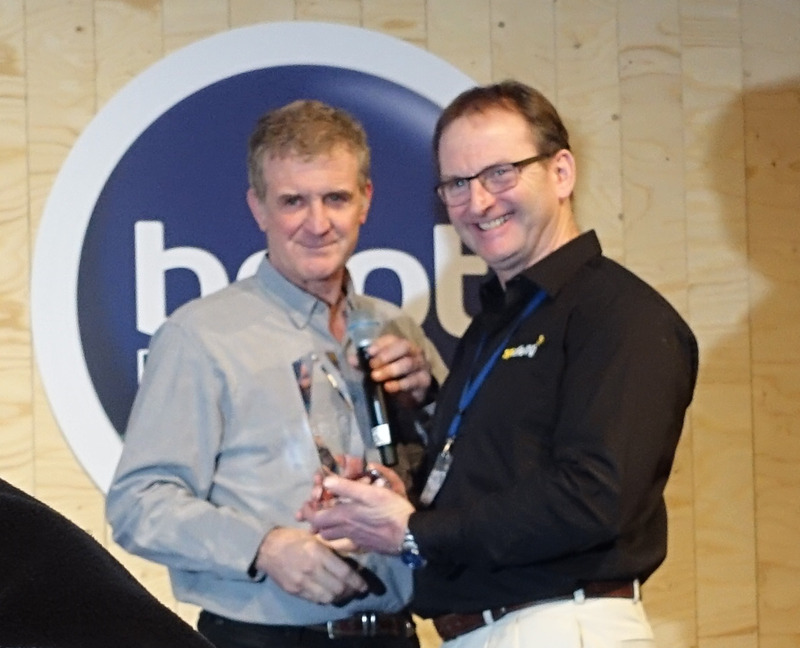 In the summer of 2016 the European Underwater Federation announced that the inagural 'Lavanchy Award' would be given at the 2017 Boot Show. 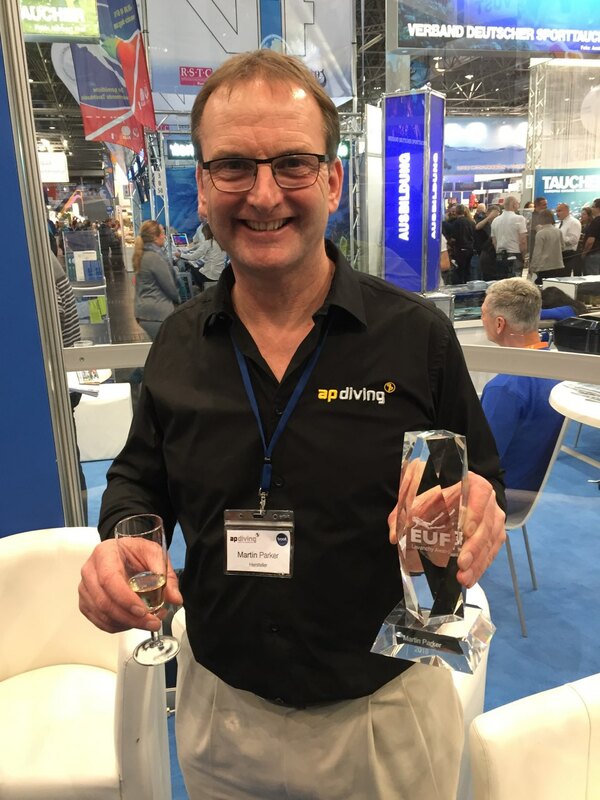 The award recognises an individual who has enthusiastically contributed to the European diving community and it was named in honour of the late Jack Lavanchy. The candidates will first be screened as suitable by the EUF Board, then voted on by the members of the EUF. Nominations should be submitted by 15 November 2018. Please contact the EUF for a nomination form and the full criteria required.